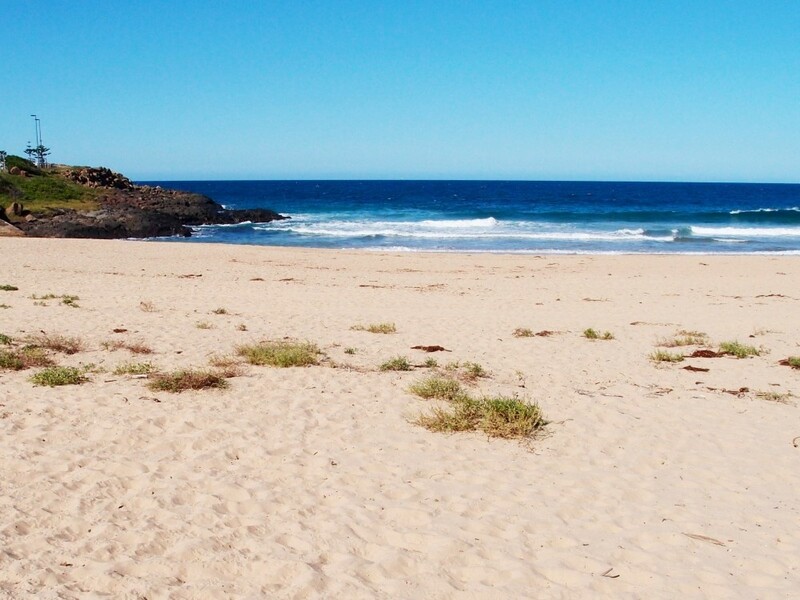 Kiama Surf Beach is the central surf beach in Kiama. It offers consistent surfing conditions you will sure enjoy. This is more than just a great surfing spot, though. It is a popular location for couples and families so you can enjoy your visit even if you don’t like to surf. The beach resides within a small bay and it’s surrounded by headlands of Kendalls and Church points. The back of the beach is surrounded by a beautiful park. The beach itself is small, only 270 m in length. It faces east and provides great surfing conditions. The beach is easy to find: it is easily accessed off Manning Street. Just drive along the coastal road and you will get to the beach. The beach offers fairly consistent surfing conditions. Depending on the waves, the beach can be ideal for surfers of all experience levels. However, it is important to note that there are two permanent rips generated by the rocks. The rips are located at each end of the beach and there is an occasional central rip, so this is something you need to keep in mind. Because of this, all the visitors are strongly advised to be careful, especially if they are not experienced surfers. That not to say that the beach is unsafe: it has lifeguards on duty to take care of all visitors. Surf Beach Holiday Park is located right next to the beach. It overlooks the beach so you can relax and enjoy the scenery without even leaving your room. 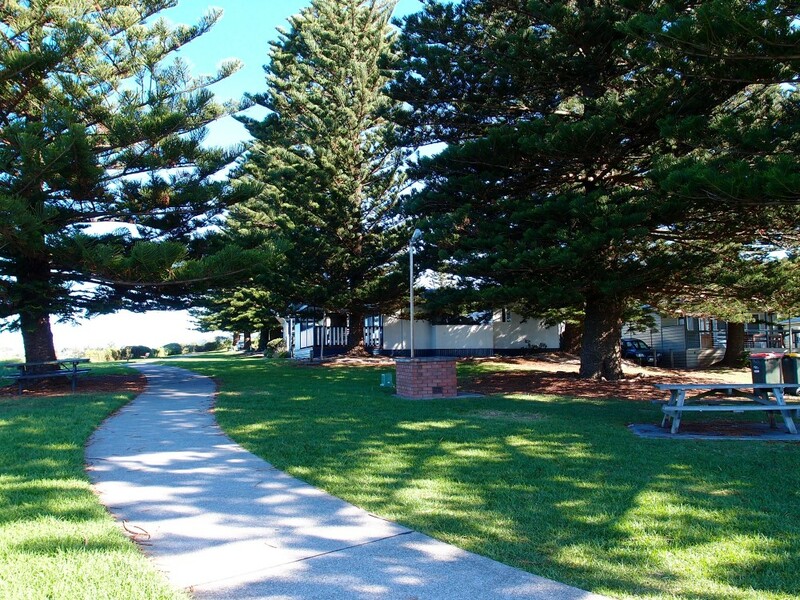 As mentioned on Kiama Coast website, Holiday Park offers numerous accommodation options for those who wish to spend more time in Kiama. There is a variety of activities offered to guests, from surfing and fishing to boutique shops and restaurants within a walking distance. Kiama Surf Beach has been a popular location for decades. In fact, the beach has been recognized as a great surfing spot back in the beginning of the 20th century. During those days, people used to come from Sydney by train to see the famous Kiama Blowhole and to swim in the ocean. It didn’t take long for people to recognize the beach as a great surfing spot. The first surfing club was founded back in 1908 and the first dressing sheds for the ladies were built in 1911. The beach was soon regarded as a great spot for swimming and surfing and it became a popular spot for all visitors. While there are many other beautiful beaches in Kiama, this one is still regarded as a perfect surfing spot. Kiama Surf Beach had nice waves for surfing. Kiama Surf Beach is a great spot for surfing: it offers great waves throughout the year. It is loved by experienced and less experienced surfers alike, though beginners are strongly advised to be careful because the winds and tides can be very powerful. The best time to surf is under low to moderate waves. The beach receives a mix of groundswells and windswells. The best wind directions are north and north-west while the best swell directions are east, south-east and north-east. The quality of the surf is generally not affected by the tide. 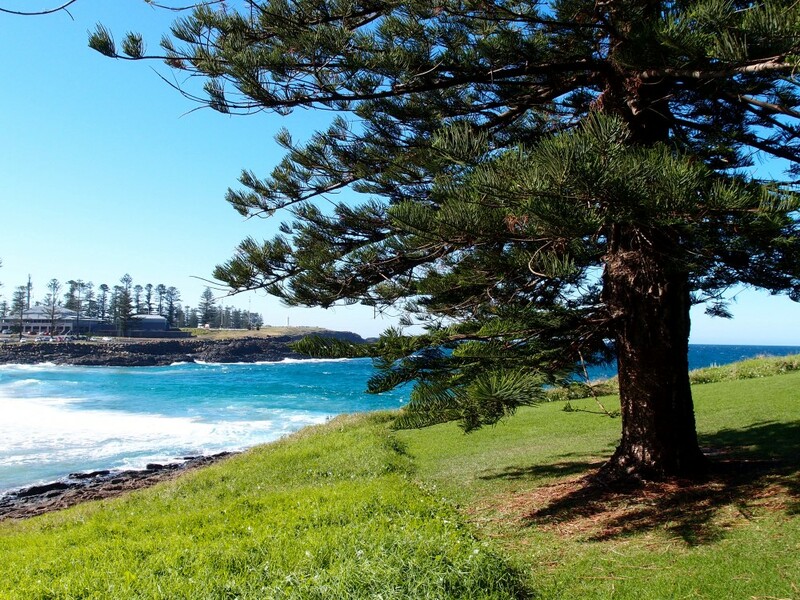 The waves average 1 to 1.5 m.
Kiama Surf Beach offers spectacular views. The beach is situated in a beautiful bay so it offers impressive views. Surrounded by ocean on one side and parkland on the other, it allows you to enjoy the scenery anywhere you look. The beach itself is very small but beautiful, so you will love to spend time there. The location is perfect for admiring the scenery and enjoying spectacular views. Perhaps the best thing is the view to the famous Kiama Blowhole. The Blowhole Point is not far away so you can admire the view. If you wish to visit the blowhole it is only a short drive to the north. 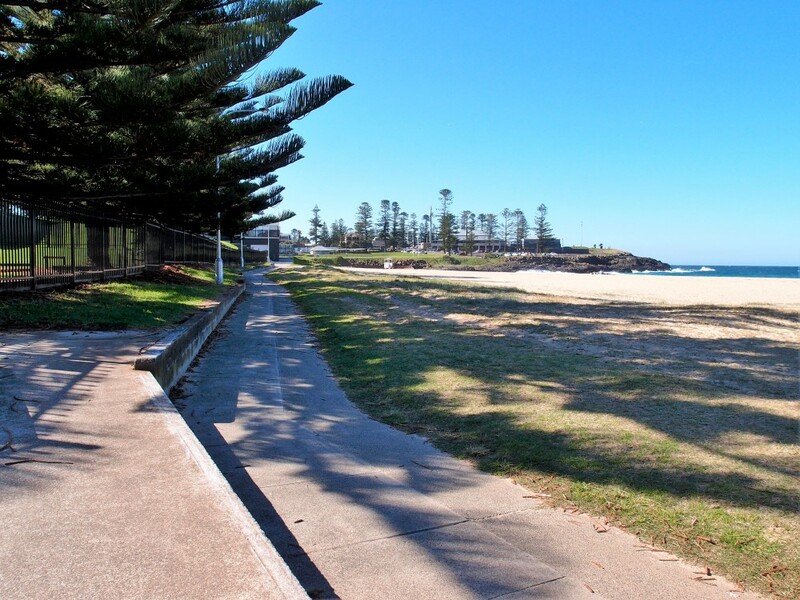 Kiama Surf Beach has plenty of walkways to jog or ride a bike. Surfing is not the only thing you can do here. The beach is surrounded by comfortable paths and walks you can use for recreation. The parkland is a great place for relaxing walks or for a more intense activity such as running. It also makes a perfect spot for a bike ride. 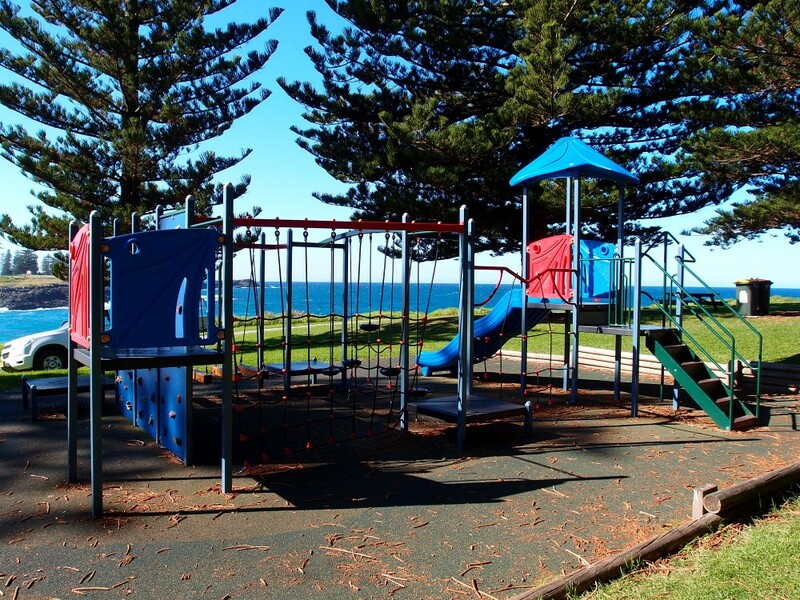 Kiama Surf Beach has a great playground for kids. This is not just a place for surfing. The beach offers facilities for a perfect family fun. Kids will enjoy the beach and the surrounding parkland. The park is an ideal spot for your kids to play. There is also a small but exciting playground your children can use to have some fun. The playground is located on a small and easily accessible hill next to the beach. You can drive to the playground or simply walk through the park to get there. 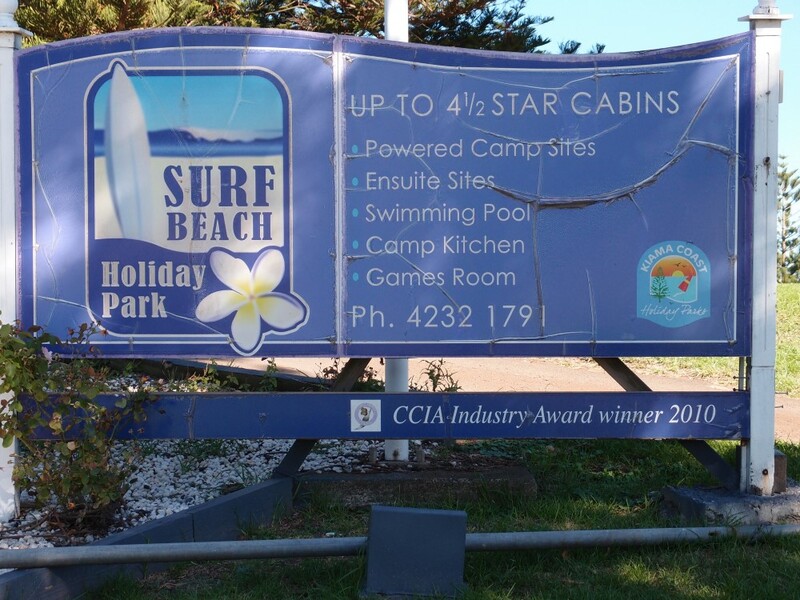 Kiama Surf Beach has its own holiday park. 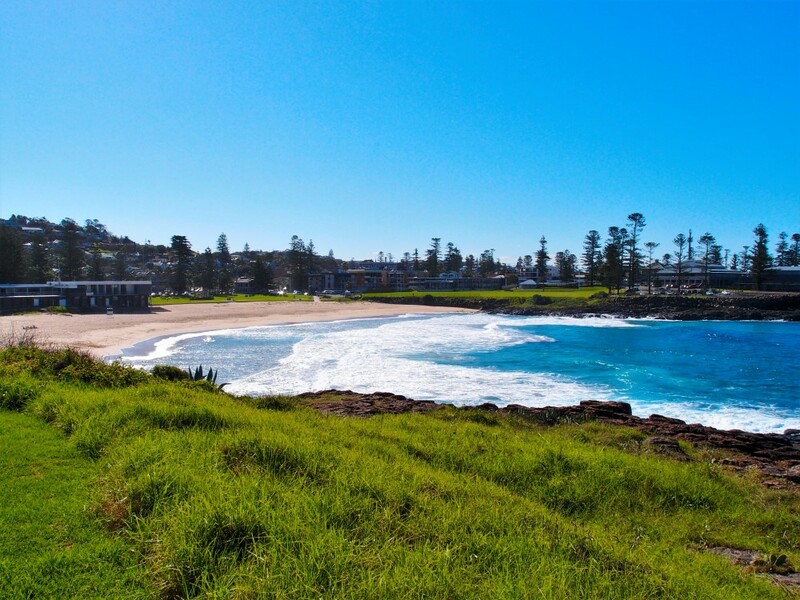 If you want to stay for more than one day, Kiama Surf Beach offers great accommodation options. There is a beautiful holiday park right next to the beach. The park is fully self-contained and it offers everything you need for a pleasant stay. There are several accommodation types to choose from: luxurious Admirals Villas, Bedroom Spa cabins, oceanview cabins, and more. There is even a cozy caravan park you can use if you prefer to come with your own caravan. Holiday Park offers numerous facilities and activities so you don’t even have to go to town. 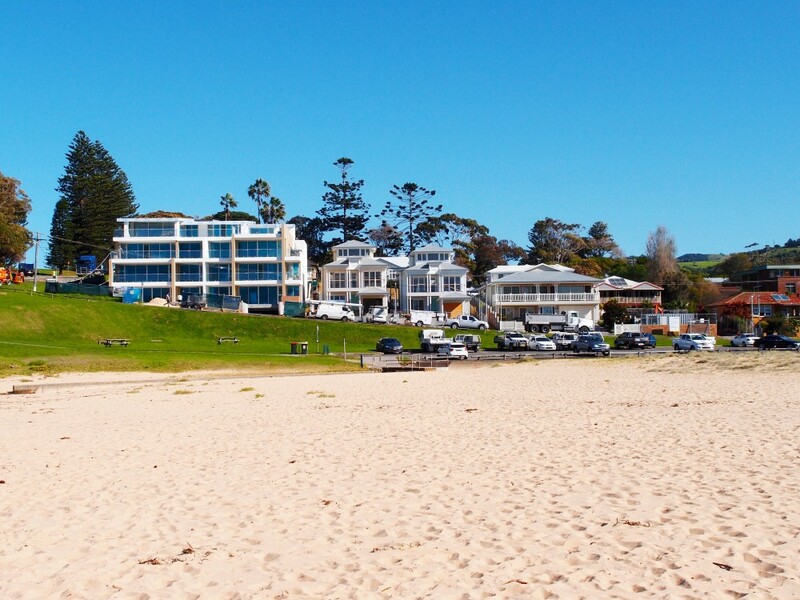 The resort is also a perfect starting spot to explore the whole Kiama township and its attractions, from the famous blowhole and lighthouse, to Kiama harbor, historic Jamberoo, Berry, Gerringong and Gerroa. It is also a great spot for exploring all the beaches in the area, such as the Surf Beach or Kendalls Beach. 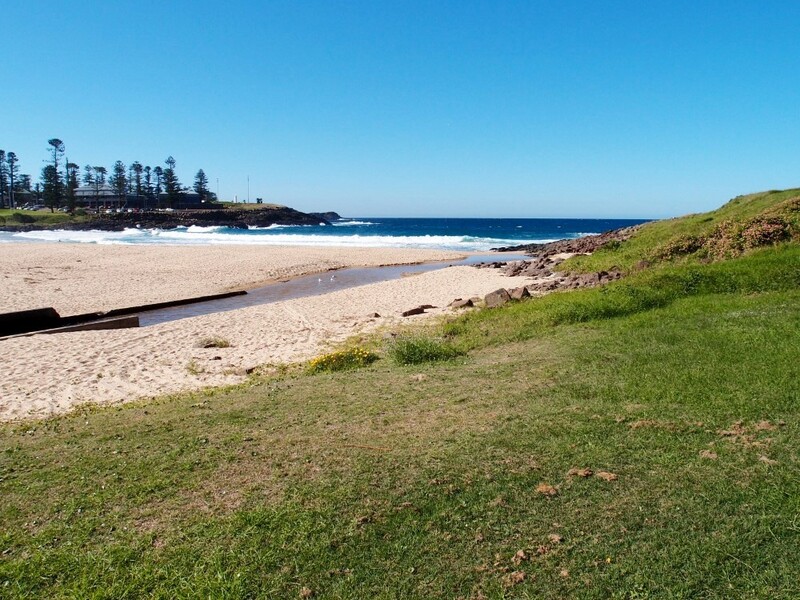 Kiama Surf beach is great for picnicking. The beach and its parkland offer numerous spots for picnicking and relaxation. Bring your favourite food, find a great spot and enjoy! The park is big enough to provide numerous great places for those who enjoy picnicking. Some will love to sit near the beach while others might prefer to go deeper in the park. There are many tall trees in the park and they make a perfect shade. Ideal for those who don’t want to be constantly in the sun. The trees make for a perfect place to have a picnic and relax. 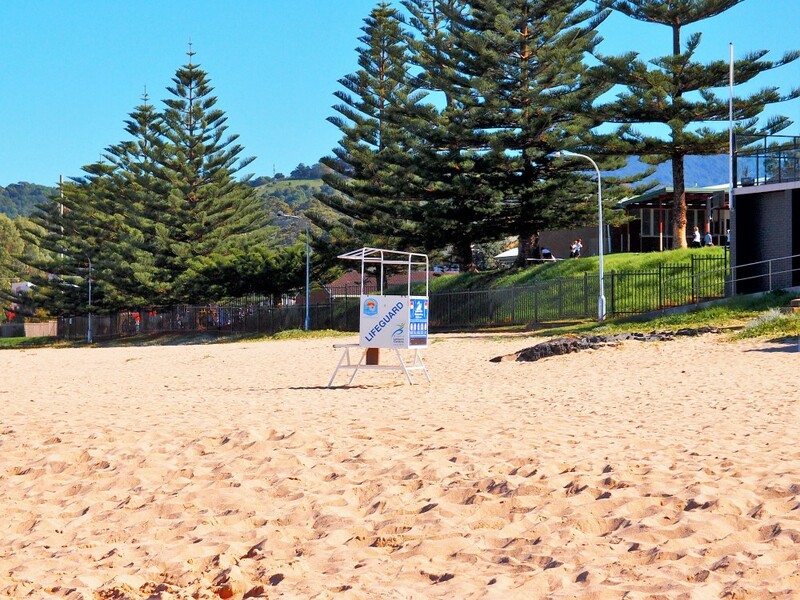 Kiama Surf Beach is a patrolled beach and it has lifeguards on duty. This makes the beach very safe so you don’t have to worry. Of course, it is important to be careful but it’s always worth knowing that there are lifeguards in the case of an emergency. Keep in mind that the beach is patrolled in summer, from the long weekend in October to Easter. It is mainly patrolled on weekends because this is when the beach is on its busiest. There is a Curves gym right at the beach. Those who want to do some workout during their stay will love the gym. It is located right at the beach so you can visit it right before or after surfing. Combine the gym and swimming or surfing for a perfect workout. The gym is also a great activity for those who wish to stay longer in Kiama. You don’t have to abandon your workout regime just because you are on vacation! 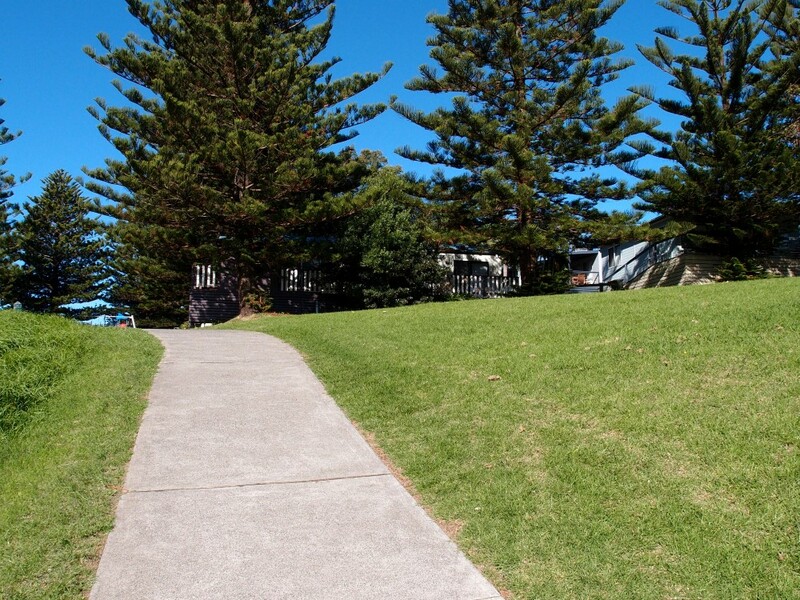 Kiama Surf Beach offers cabins and caravan accommodation. You can choose a perfect accommodation based on your preferences and type of holiday you wish to have. There are many different cabins, from super-luxurious ones with spa to simpler yet very cozy smaller cabins. Most cabins are 1, 2 and 3 bedroom and offer comfortable living areas. The cabins typically host 4 to 6 people, but there are larger and smaller cabins available. 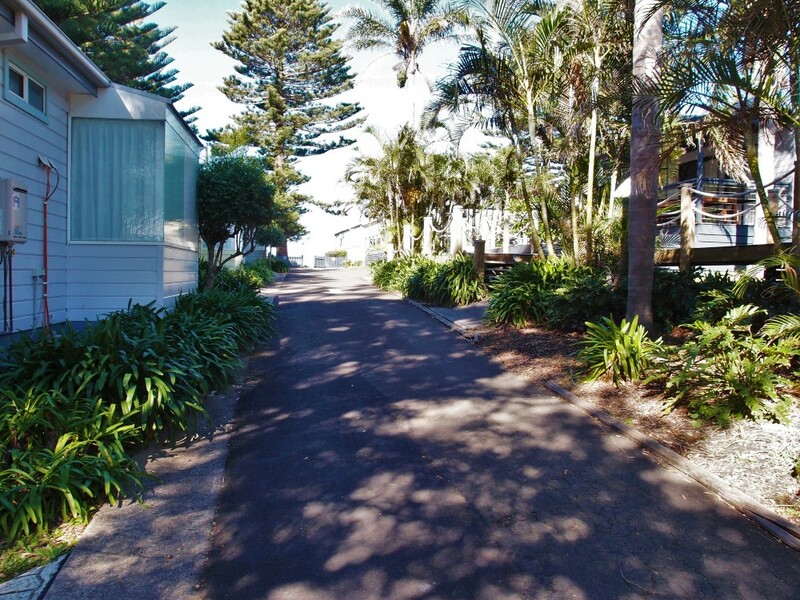 The resort also includes a beautiful caravan park with powered and unpowered sites. This is a perfect spot for those who prefer to bring their own caravan. The park offers plenty of parking space, barbecue facilities, toilets, picnic tables and changing sheds near the beach. The holiday park is very peaceful. This is an ideal place for relaxation and those who prefer quiet holidays. The beach tends to be busy only on weekends and the park itself is very peaceful throughout the year. The cabins are surrounded by green plants and tall trees so they offer privacy. This is a perfect place to de-stress and relax to the fullest. You can have a nice walk along the beach. There are special paths so you can walk along the beach without sand getting inside your shoes. Ideal for relaxing evening walks and children who like to play near the beach. The paths offer stunning views of the beach and the ocean. A great place to enjoy the scenery! There are some nice properties being built near the beach. 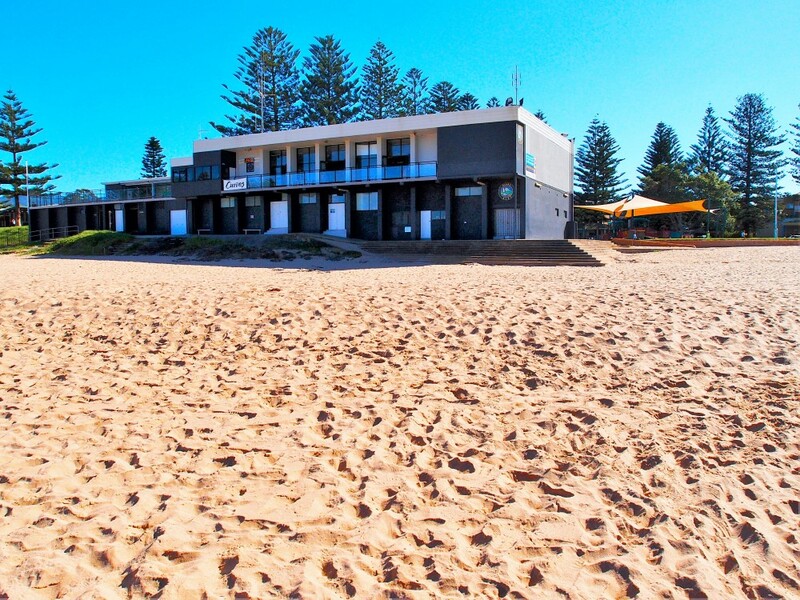 Kiama Surf Beach is developing to offer even better options for those who wish to stay here. The new properties will be great for a long-term stay and some people might even wish to move here! The area will soon offer new and even more comfortable options and facilities for visitors.